“I’m a meat and two veg kinda fella,” says Kenneth Branagh. “I love my fish and chips, and my English breakfast, and I like my football and horse racing — my dad loved the horses.” His tastes, he admits, such as his signature dessert recipe for melted Mars bar over vanilla ice cream, were formed in his working-class childhood. For the past four decades, this son of a joiner from Belfast has been living cheek by jowl with that other great scion of the lower classes — William Shakespeare. Ever since Branagh became a stage and film star playing Henry V in the Eighties, he’s been directing Shakespeare’s works, adapting them, playing many of his great characters. Now, at 58, he is assuming the bald pate, sharp nose and very pointed beard of the playwright himself, in the self-directed All Is True. It’s an unexpectedly moving portrait. Branagh’s Will is entering his 50s, and retiring from London to Stratford-upon-Avon, where he had long owned a house, and where at 18, he had married Anne Hathaway, a 26-year-old already pregnant with their child. It’s 1613, the Globe Theatre has burned down, and the playwright is still grieving the death of his only son, Hamnet, many years earlier. “For me, it was a sort of time travel,” says Branagh, whose enduring boyishness hides the fact that he is eight years older than the Shakespeare we meet in the film. (The playwright died in 1616, at the age of 52.) Branagh’s Shakespeare is stiff of bearing; Branagh isn’t. He’s playful while having his photograph taken in the London hotel where we meet, and his comfortable clothes — knitwear — mirror a softness in his tone and manner. It masks a seriousness that shows itself often when he speaks. 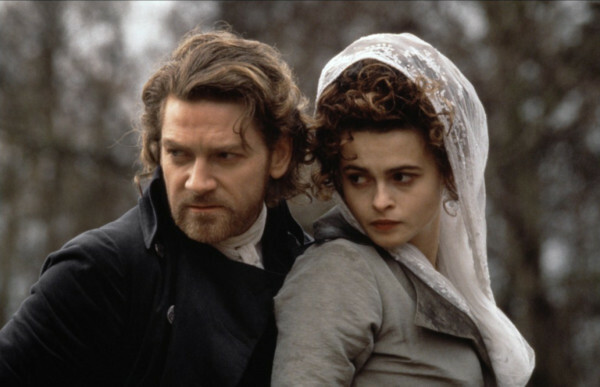 Kenneth Branagh as as Victor Frankenstein and Helena Bonham Carter as Elizabeth Lavenza Frankenstein in Mary Shelley's Frankenstein, a 1994 horror drama film directed by Branagh. 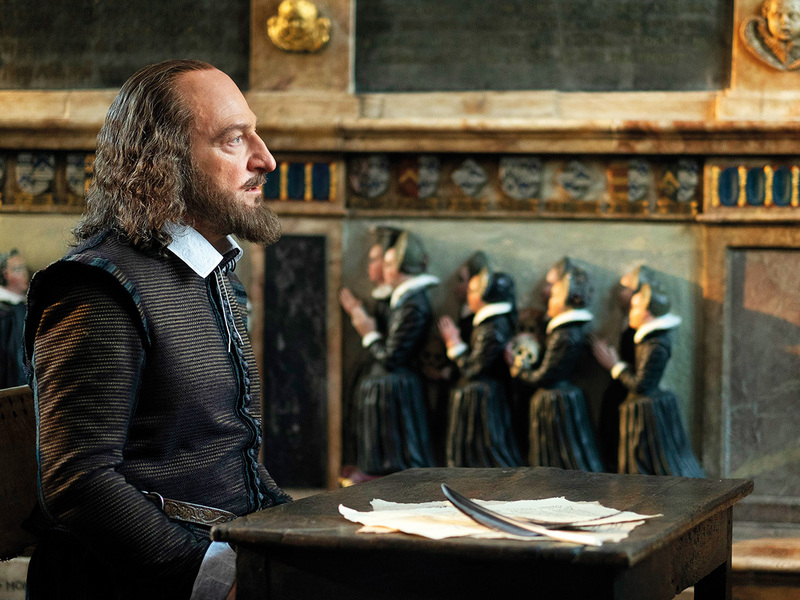 The grief for Hamnet in All Is True is so acute that, set against the way Will yearns for a male heir, and his complicated relationship with his daughters, Susanna and Judith (Hamnet’s twin), it makes you wonder whether Branagh has been contemplating his own mortality. Does he wish that he had had children? Branagh is clearly not keen to talk about his personal life, however much of it is already in the public arena. Yet so little is known of Shakespeare’s life that All Is True must make a series of guesses to fill the void. (The script is written by Ben Elton, who has already treated the subject as comedy in Upstart Crow.) But the element most likely to raise eyebrows is the casting of Judi Dench as Hathaway. Dench is 84. It’s very unusual to cast a woman 26 years older than her leading man, isn’t it? “Is she 26 years [older]?” says Branagh, surprised. “Really?” I nod — does he think audiences will balk at that? It doesn’t seem to me to be valuable to be wishing and hoping for things that don’t appear to have been on your dance card. I go with what we have. I start with, are you healthy, do you have some family, do you have some friends? Anything north of that’s terrific. He also shares a seven-minute scene with Ian McKellen, who plays the Earl of Southampton, to whom Shakespeare famously dedicated two poems. It evolves into a duel between heavyweight Shakespeareans when both recite Sonnet 29 (“When, in disgrace with fortune and men’s eyes”). Branagh’s family moved from Belfast to Reading to escape the Troubles when he was nine. As a boy from the sticks, who arrived at Rada in the late Seventies, then went on to act, direct and try his hand as a playwright, had he wanted to actually be Shakespeare? He has always had a phenomenal approach to work that seems to border on mania. Since he was 29, he has been using meditation to ensure that he doesn’t yo-yo between frantic activity — “I wouldn’t characterise it as manic, but I would say, yes, extremely hectic at times” — and its corresponding depressive state. 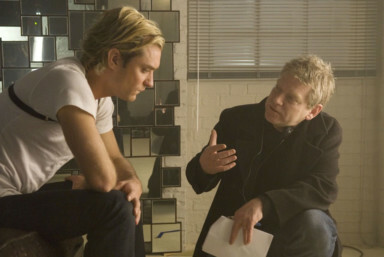 A decade ago, Branagh made the decision to leave the West End production of Hamlet he had been about to direct, starring Jude Law, to take up the reins of Thor (2011) for Marvel. It was a change of direction that opened the door to a new phase in his career, as a director of blockbuster movies. He won’t accept the charge that comic-book films have killed grown-up cinema — “Well I’ve just made a grown-up film, I’d say” — and mounts a strong defence. His hit 2015 Cinderella, starring Lily James and Richard Madden, will be followed this summer by a lavish Disney adaptation of Artemis Fowl, Eoin Colfer’s 2001 novel about a boy genius who discovers the fairy world beneath our feet. What would he do if an invitation to take on the Bond franchise came his way? “I have absolutely no idea,” he says. “I have Artemis Fowl to finish and I hope we get to make Death on the Nile [the second of his Agatha Christie adaptations, after Murder on the Orient Express, in which he stars as Poirot] towards the end of the year. Ask me the Bond question a picture or so from now.” He leans back.